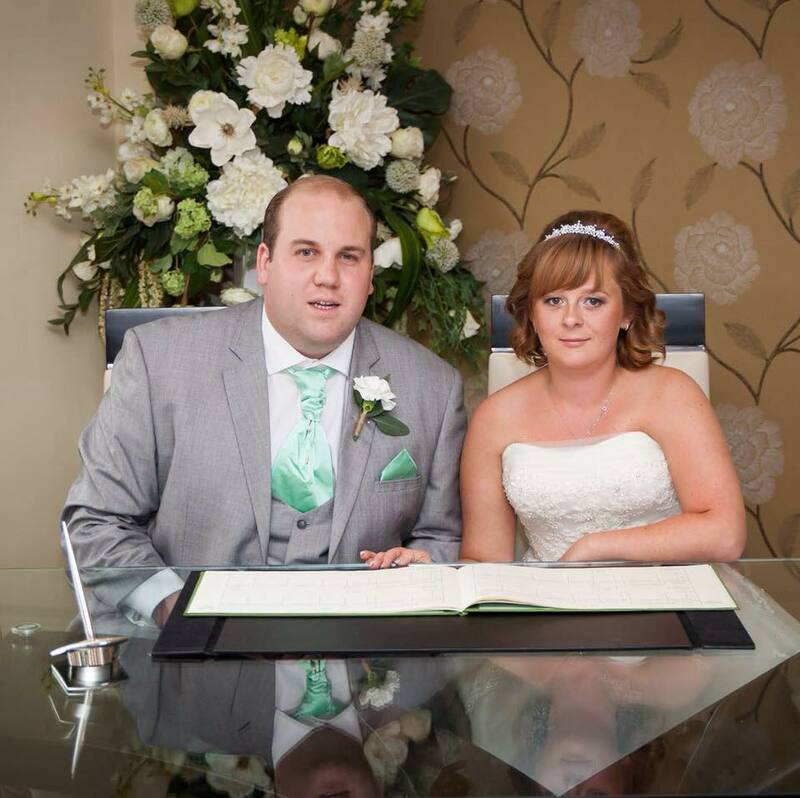 Welcome to Limo Hire Warwick, dedicated to providing you with the latest information on local limo hire. 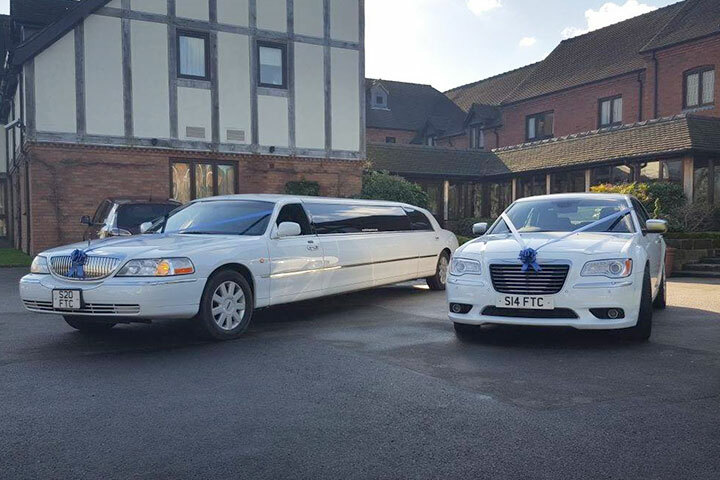 Founded in 1985, we have built up a remarkable reputation within the industry and offer one of the largest fleets of limos within the Warwick area. Best places to have a hen weekend in Birmingham. Looking for a birthday party package in Birmingham. Your Perfect 18th Birthday Party Venue. Tips and stag party ideas on how to plan your stag night right. 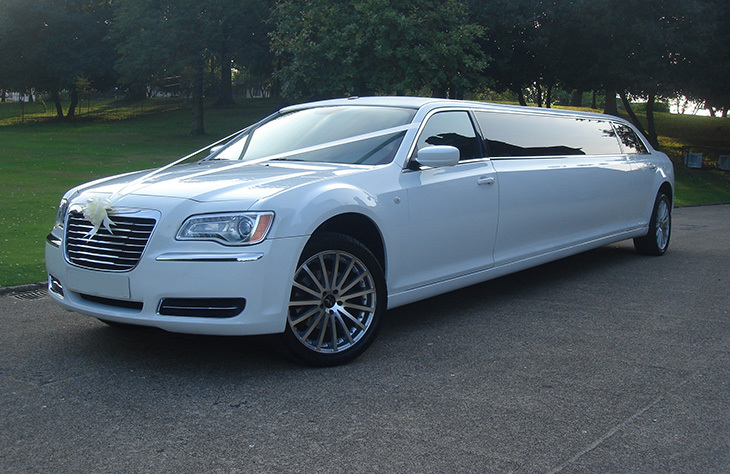 Whatever the event or occasion, our luxury range of limousines will help you celebrate in style. 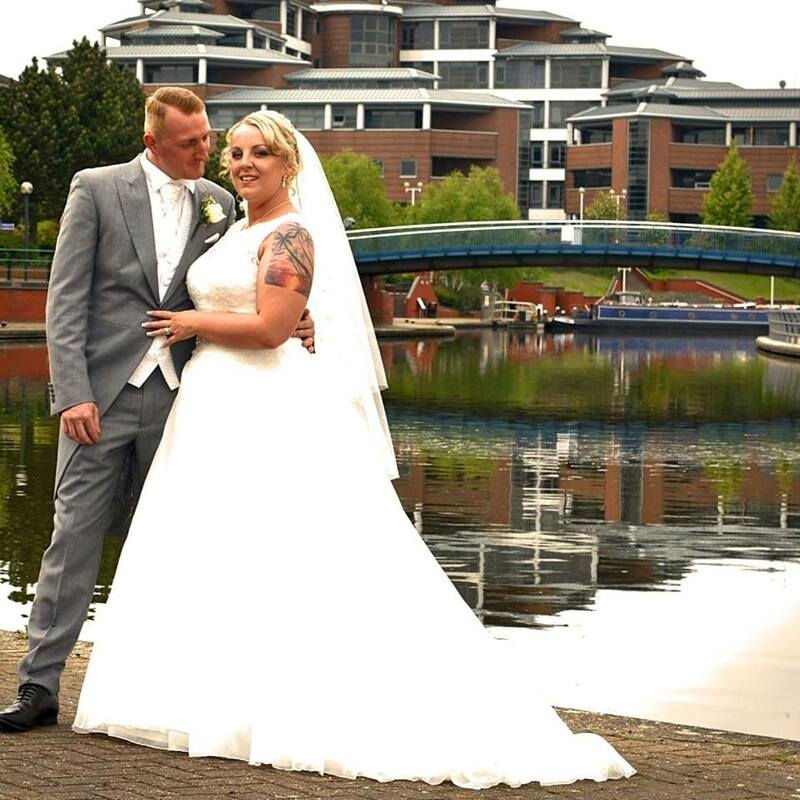 There’s something to suit most budgets and we frequently offer discount packages to make our Limo Hire Warwick service even more affordable. 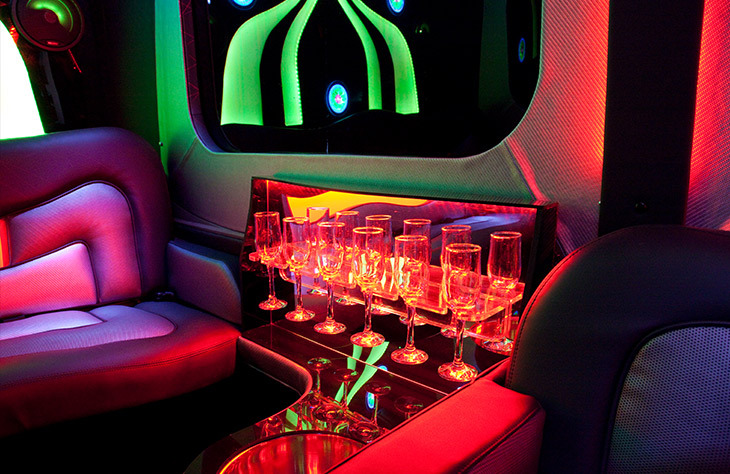 All of our limos are top of the range, designed to perfectly compliment any occasion. The majority of our limousines have also been individually customised to fit our own specifications. This means, you won’t find any other limos in the country the same as ours. We’ve made sure they are fitted with the latest high-tech specifications and include lavish features to enhance comfort and enjoyability. You can expect features such as LCD TV’s, changing LED lights, sumptuous leather seating, a disco floor and impressive sound systems. We have a huge range of wedding cars on offer including both classic and modern cars. 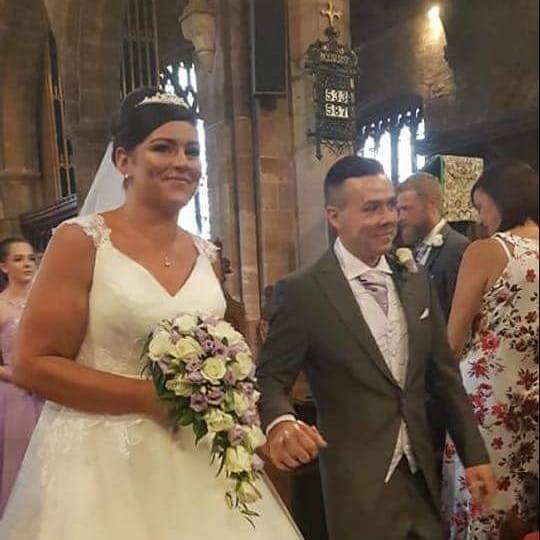 The Beauford Tourer is an especially beautiful choice for traditional weddings, while the Rolls Royce Phantom is perfect for lavish, modern ceremonies. 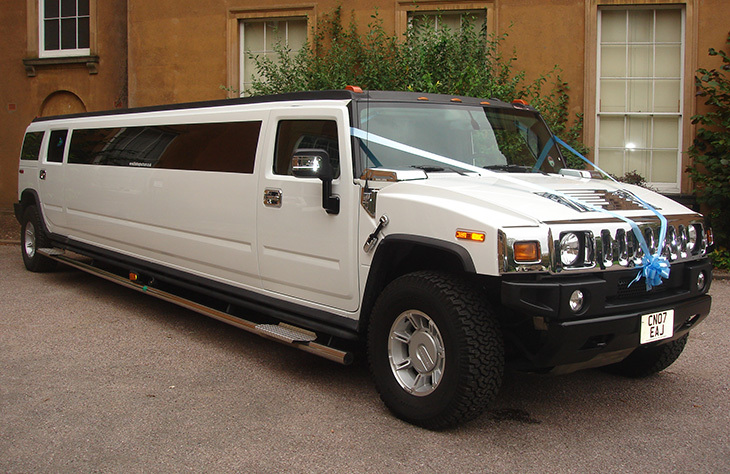 Our collection of impressive Hummer limousines is perfect for hen and stag parties, as well as for proms. They’re modern, huge and come with a long list of impressive features. Or, if you’re looking to celebrate your birthday in style, why not opt for the ultra-impressive Lincoln stretch limousine, or the elegant and chic Baby Bentley? For more executive events and airport transfers, we also provide a range of modern luxury cars such as the Mercedes S Class and Bentley Flying Spur. Or, you could go all out and really impressive with our white or silver Rolls Royce Phantom. 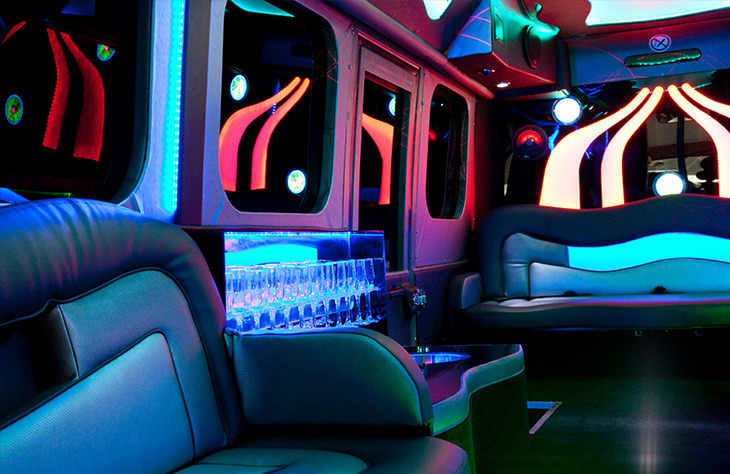 We even offer affordable party bus hire, great for night’s out on the town. This customised bus comes with a dance pole, leather wave-shaped seating and it can seat up to 16 passengers. So, whatever occasion you’re looking to celebrate, we have the perfect hire car to match your needs. 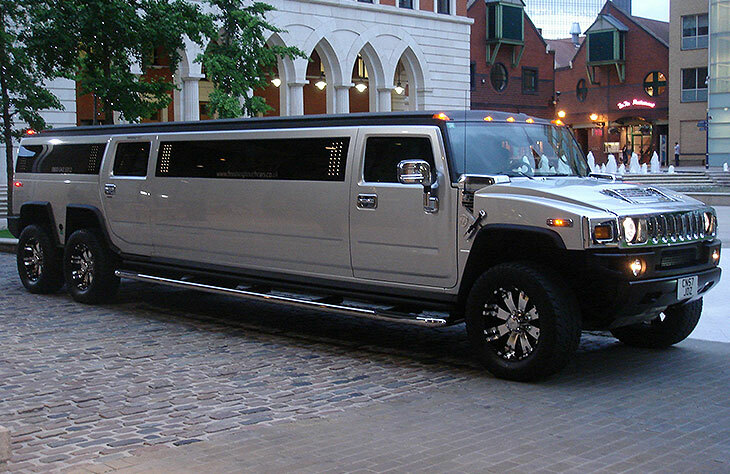 At Limo Hire Warwick, we pride ourselves on offering an exceptional service. 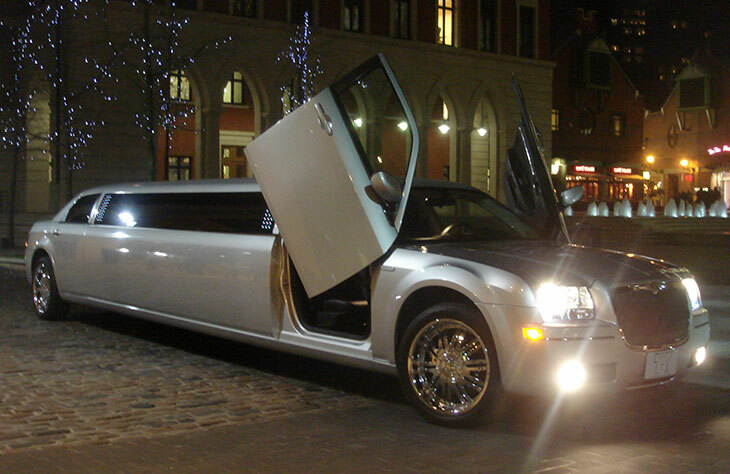 We believe each of our customers should enjoy a limo hire service which fully matches their needs. That’s why we always aim to not only meet but exceed customer expectations. Over the years, we have built up a stellar reputation for unprecedented levels of service. All of our chauffeurs have been selected for their friendly, professional service. Fully-trained, they will guarantee you get to your chosen venue on time. From the minute they arrive, you will feel instantly reassured that you’re going to have a safe, reliable and enjoyable hire experience. We have a strict selection and training process in place to ensure our chauffeurs are some of the best in the whole of the UK. This gives our customers complete peace of mind that they are in safe hands. Not sure which of our luxury models to choose? Why not come along to our headquarters to view the cars before you book? You can call us today to arrange a viewing, no obligations. Whichever car you do choose to hire, you can be sure you’re going to have the best possible hire car experience when you book through Limo Hire Warwick. Cars were beautiful, drivers were amazing and very friendly. 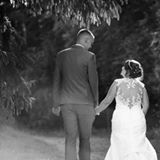 Got married on saturday and was a lil upset as no champagne for us after our wedding ceremony like was told we would have. Had to change car the day before wedding due to the car we were using had been in a accident the day b4! !